A beautiful book to be read in one breath, almost a novel, more than a guide, perhaps even a bit of a travel journal. Written as a report. 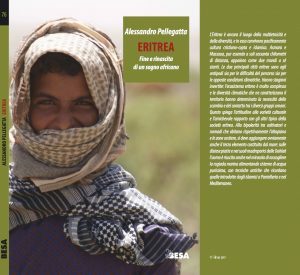 In short, an exciting reading, to be done before leaving for Eritrea, to get to know the country, its past and present history. But not only this. 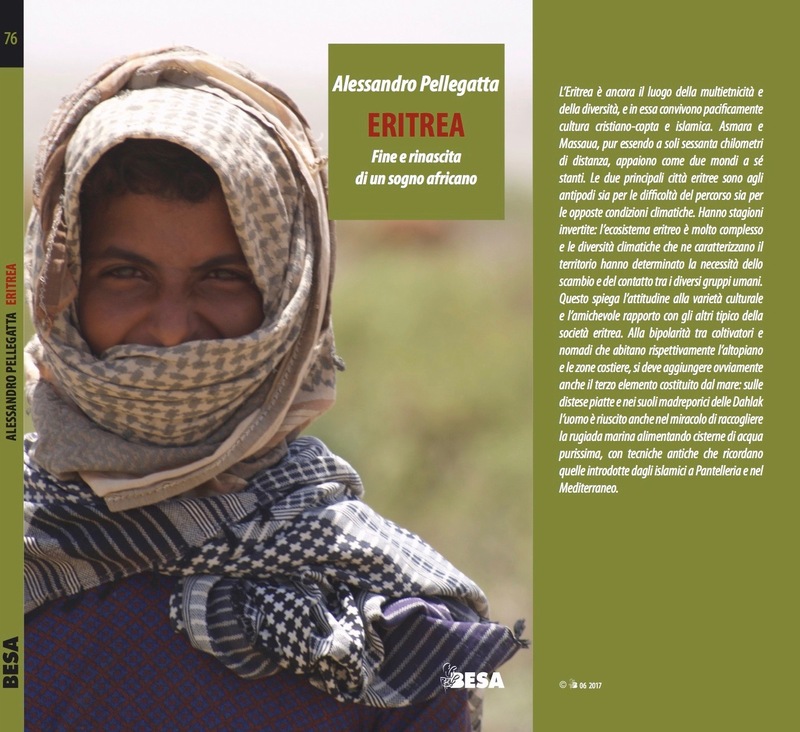 A book to bring with you, if you leave for Eritrea. A book full of anecdotes, stories and practical information.